If you are on the look out for a vintage style gift that can't be beat, this Black Beaded Flapper Purse is top of our lust list. 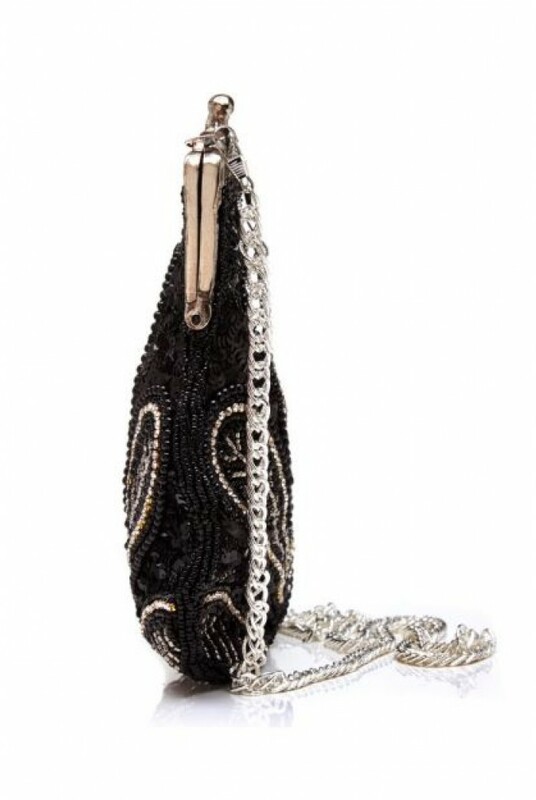 This stunning vintage handbag has all the authentic details any vintage lover would need - check out the stunning silver trim and push clasp and the beautiful beaded design. 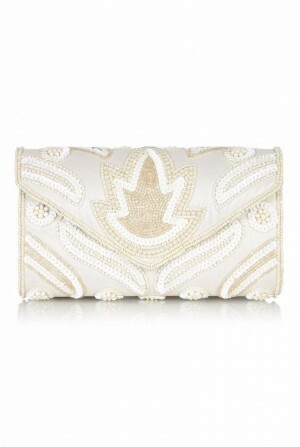 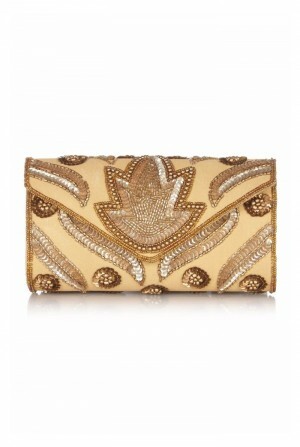 However, what we love most is that it doesn't just satisfy the vintage pin up, the intricate beading and dainty look is perfect for any girl who has a handbag crush (hands up!) 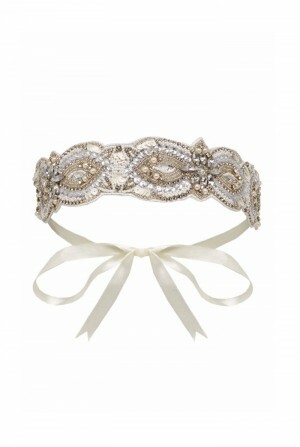 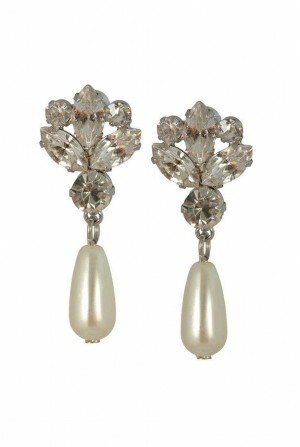 and loves elegant style. 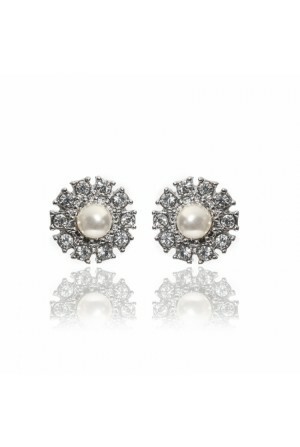 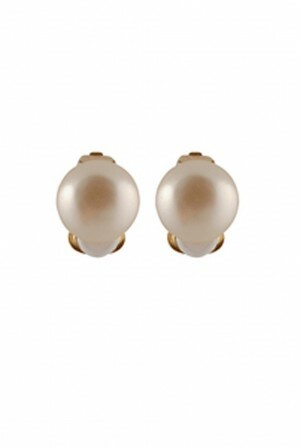 Complete the gift with some vintage pearl earrings and you really will be the best person in the world! 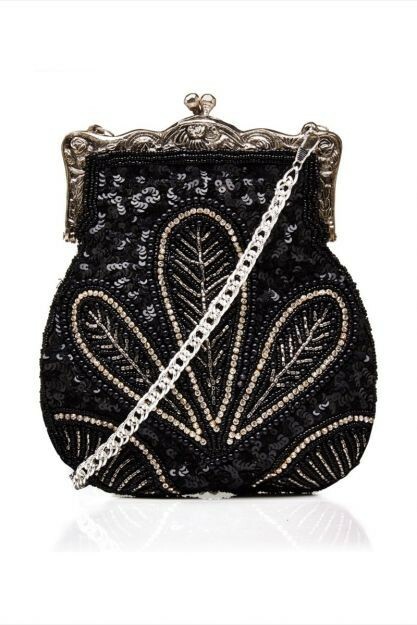 This is a classic vintage shaped beaded purse in black featuring a petal inspired art deco design with black and silver carnival beads. 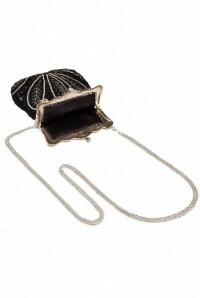 The handbag features a silver tone frame with etched detail and a button push clasp together with a silver link chain strap. Inside the bag is finished with a satin material and has a small inner pocket. Measures:19 x22cm.